As we know, in the age of modern technology, communication has drastically changed. Phone calls have been replaced by emails, and emails have, in many cases, been replaced by text messages. While these alternative forms of communication may be effective in some settings, in the business world, and specifically the AEC industry, they can often be misread or misunderstood, creating a communication breakdown. 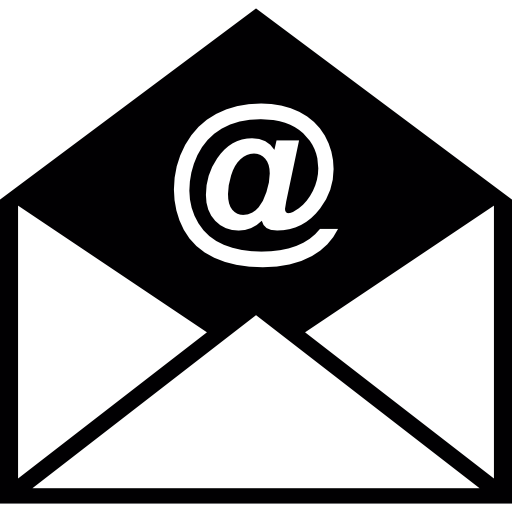 Emails are effective in documenting ideas, timelines, expectations, and deliverables. 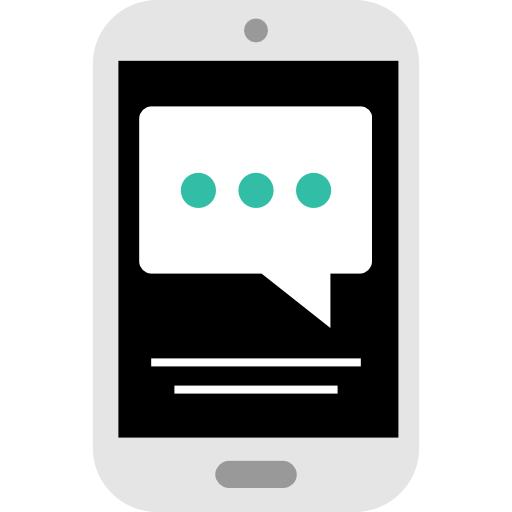 Texts are effective in documenting short, brief updates that are imperative and time sensitive. However, these types of electronic communications can be used in the wrong situations and therefore be misinterpreted, leading to confusion and frustration with and between the design team and owner. To help avoid this, it’s good to be reminded that electronic business communication must be concise, direct, and summarizing while adhering to the sensitive nature of our work. Include a greeting and a brief summary of what is being discussed. Disclose all topics / problems. Document specific points and ideas, leaving nothing to the imagination. Include a timeline of expectations and how the issue will be handled. More information is better, to prevent the recipient from having to make any assumptions. Responding to emails in a timely fashion is also crucial in maintaining effective communication. Disregarding or overlooking emails can create a communication breakdown, which can lead to scheduling issues, design team tensions, and owner frustration. Staying on top of your inbox will lead to efficiency and effectiveness in everyday business and everyday life. Electronic communication has allowed us to communicate more quickly than ever before, so ensuring your correspondence is clear, concise, and specific allows you to take full advantage of its capabilities.